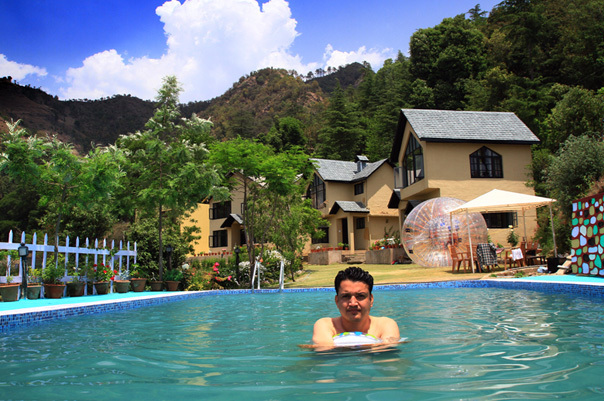 Swimming pool in the midst of property. 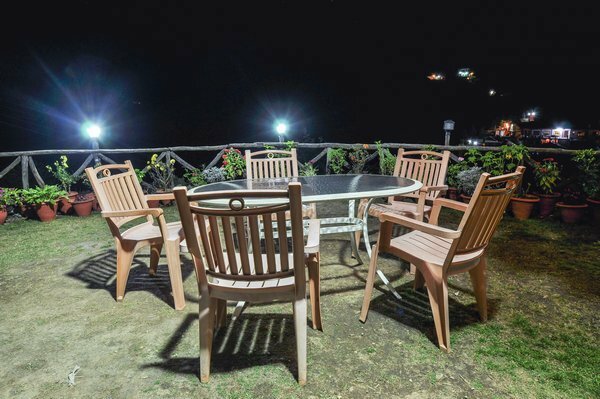 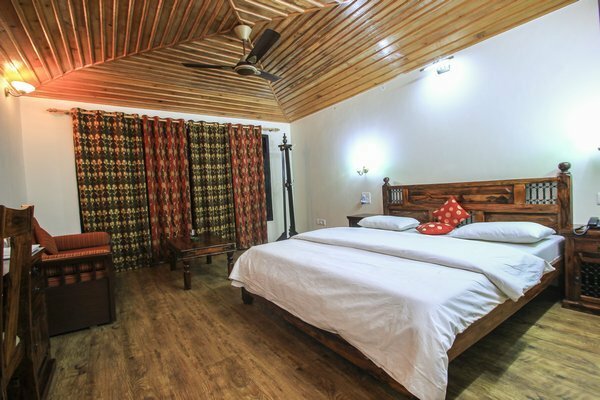 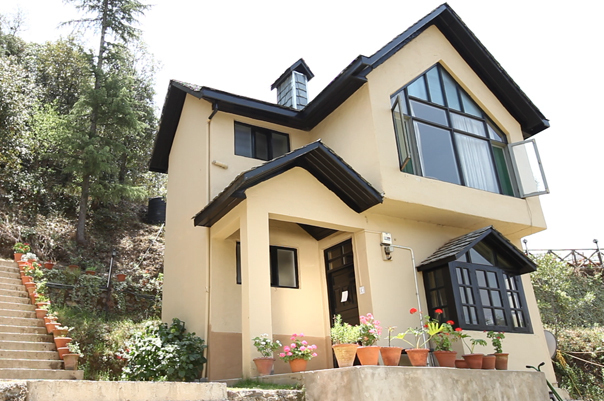 Experience the beauty of nature at Oakwood Hamlet Resort in Shimla. 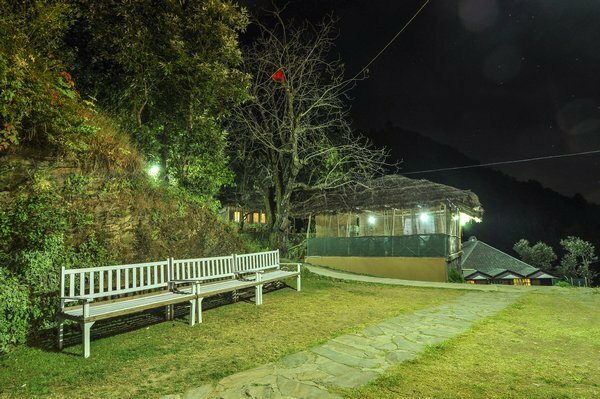 Limited parking space inside the premises safely accommodate guests vehicles. 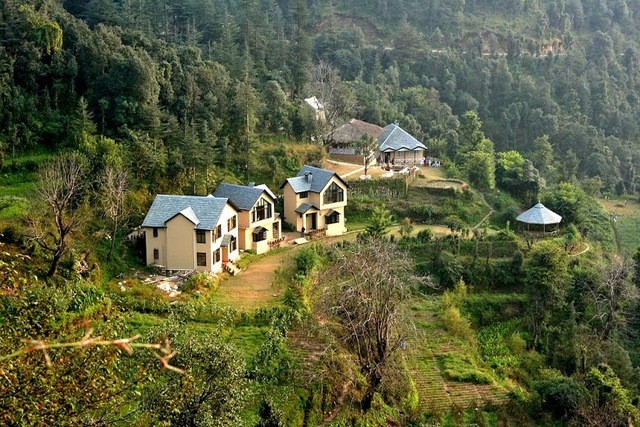 Situated at an altitude of 5900 ft, Oakwood Hamlet is a charming 3-star resort. 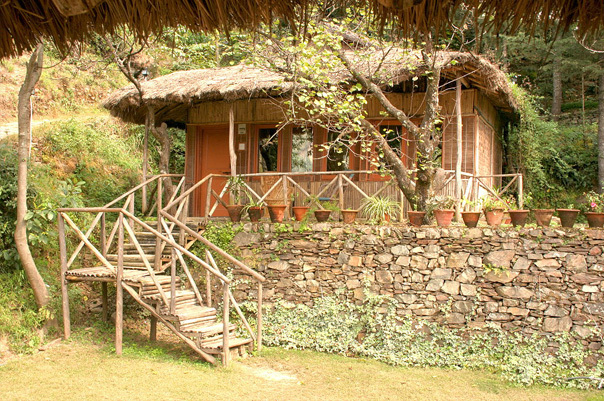 It is set on a friendly highland village that's near to an oak forest. 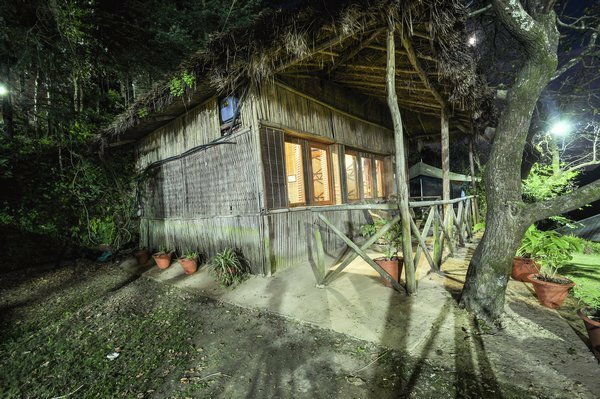 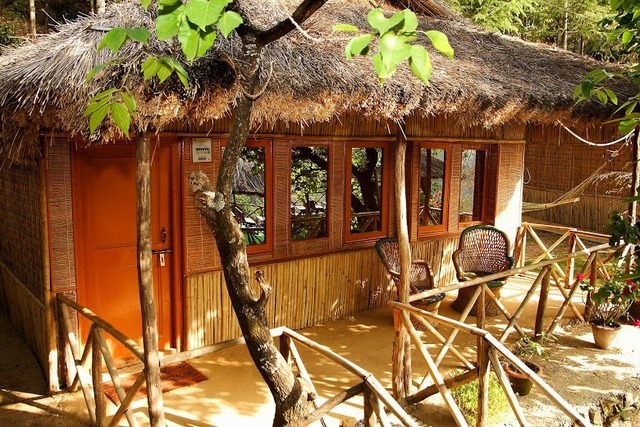 Its jungle retreat offers a blend of wilderness, serenity and comfort. 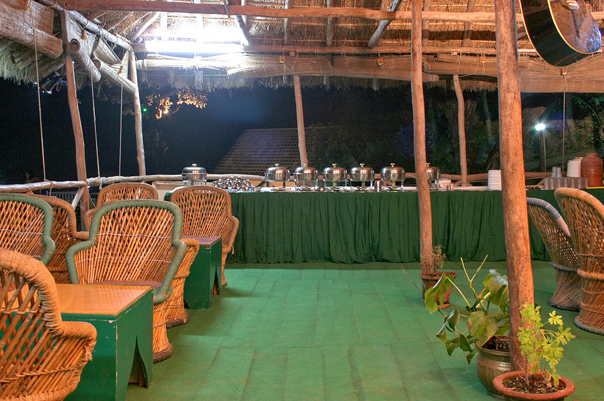 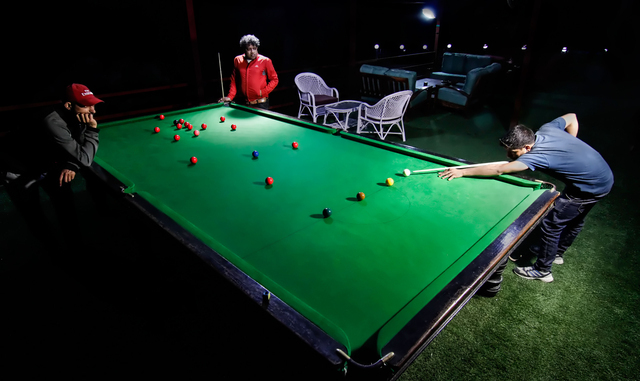 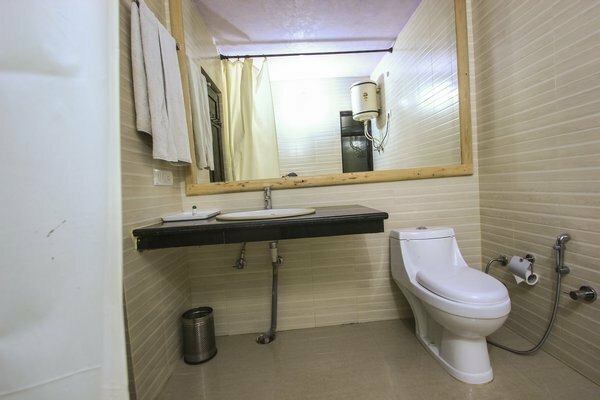 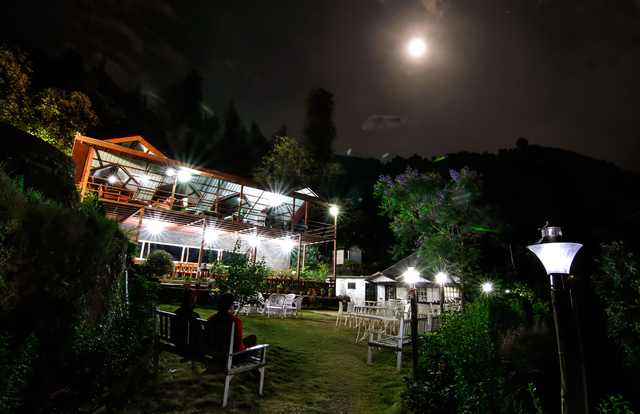 The hotel is located in Shungal village near Kathlighat in Shoghi. 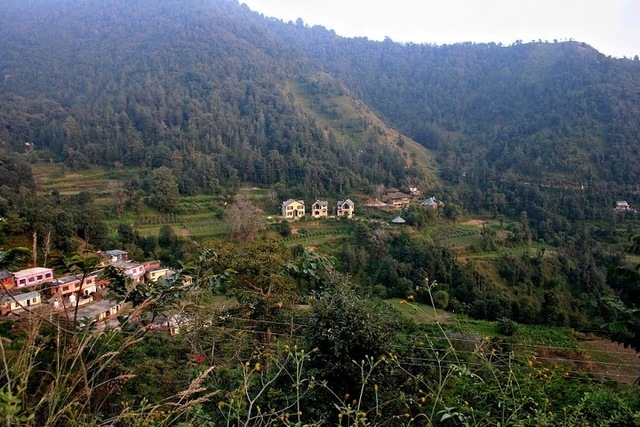 Shoghi is a small suburb of Shimla. 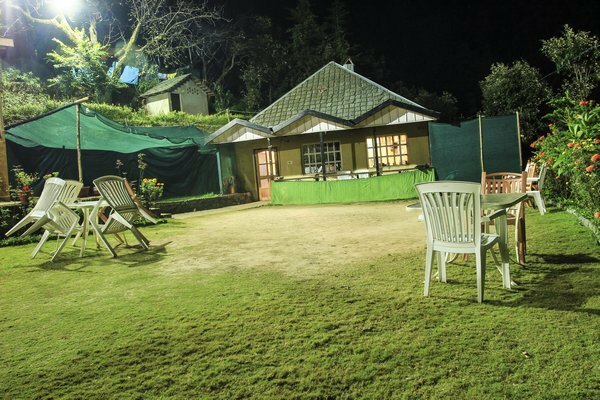 Nestled in the quaint, lush hills of Himachal Pradesh just 13 kilometers short of Shimla, the resort has picturesque surroundings. 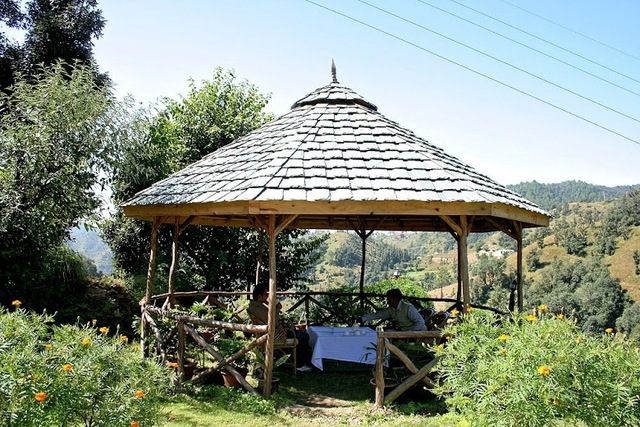 Taxi stand (Shimla): 17 km approx. 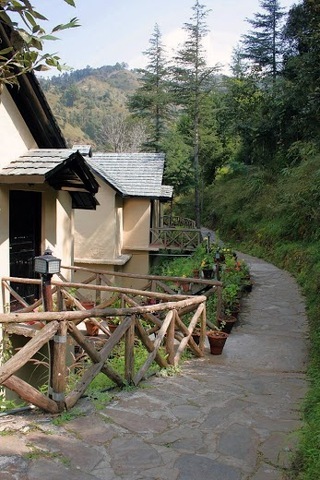 Shimla Airport: 24 km approx. 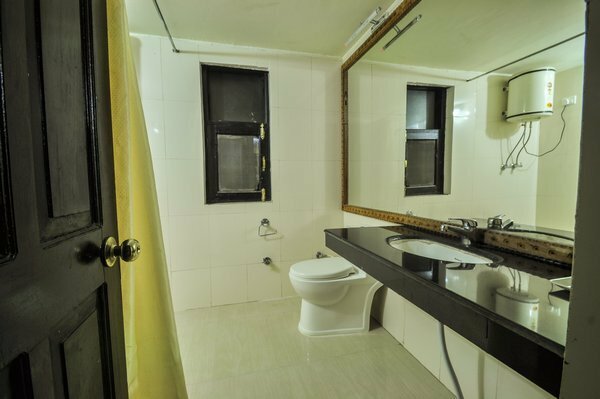 The resort provides in-room service to its patrons. 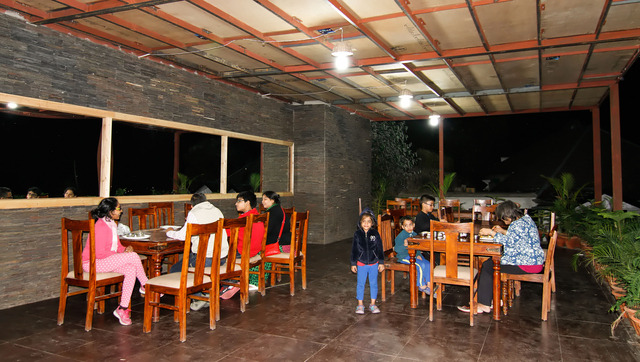 The resort doesn't follow any specific Menu but serves lip smacking food to its guests.There is a limited parking space inside the premises. 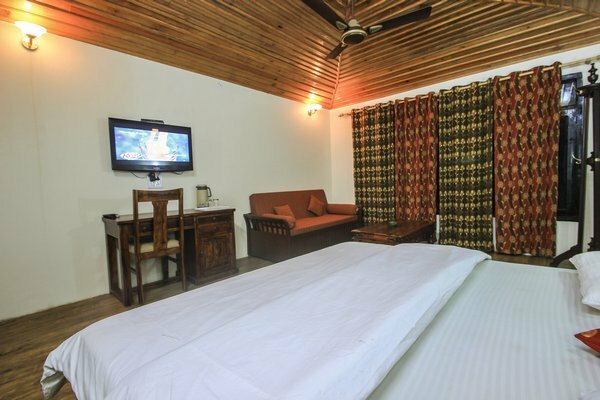 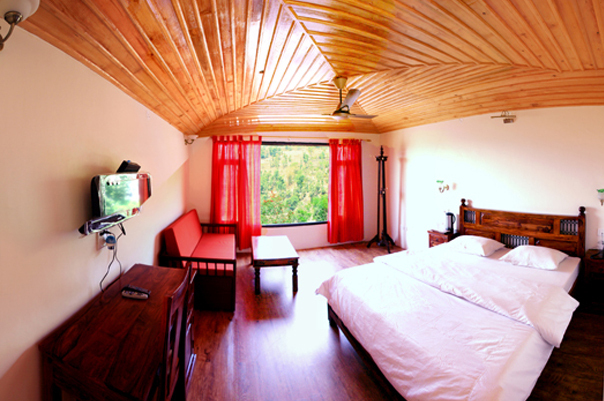 With quaint backdrop these rooms at the resort offer necessary facilities to its patrons.